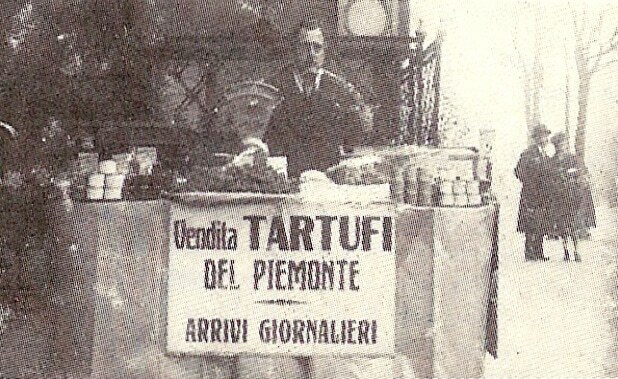 At Truffle Traders we consider ourselves a continuation of a saga; a family business which started in Milan, in the north of Italy, in 1930. For generations we passed on a profound knowledge and passion for truffles, developing a real expertise for these unique and rare products of the earth. It is with such experience, and an excellent range of truffle products, that we satisfy the needs of top restaurants, delis and fine food shops. 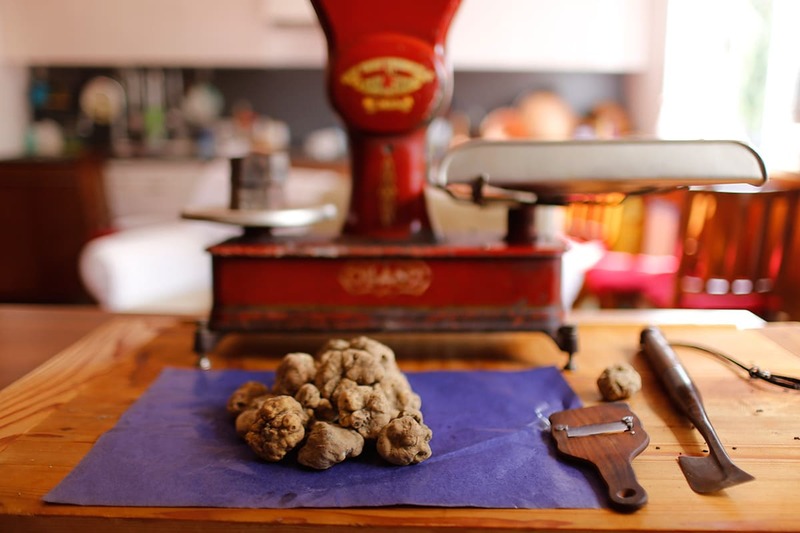 We are proud to be one of the very few importers of the real Italian white truffle of Alba, the rarest and most appreciated truffle in the world. It is imperative for us that all our truffles are carefully selected for their quality, freshness, origin and authenticity. For this reason, we only import premium Italian, truffles.